I was sworn to secrecy as Ben’s mom wanted to keep his newborn photos under wraps until after the holidays since she was using them as gifts for family. 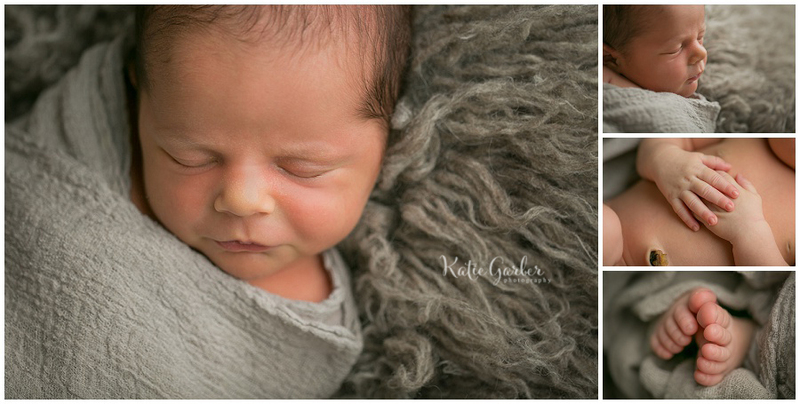 It was so hard not sharing these as they’re some of my favorite newborn shots ever! 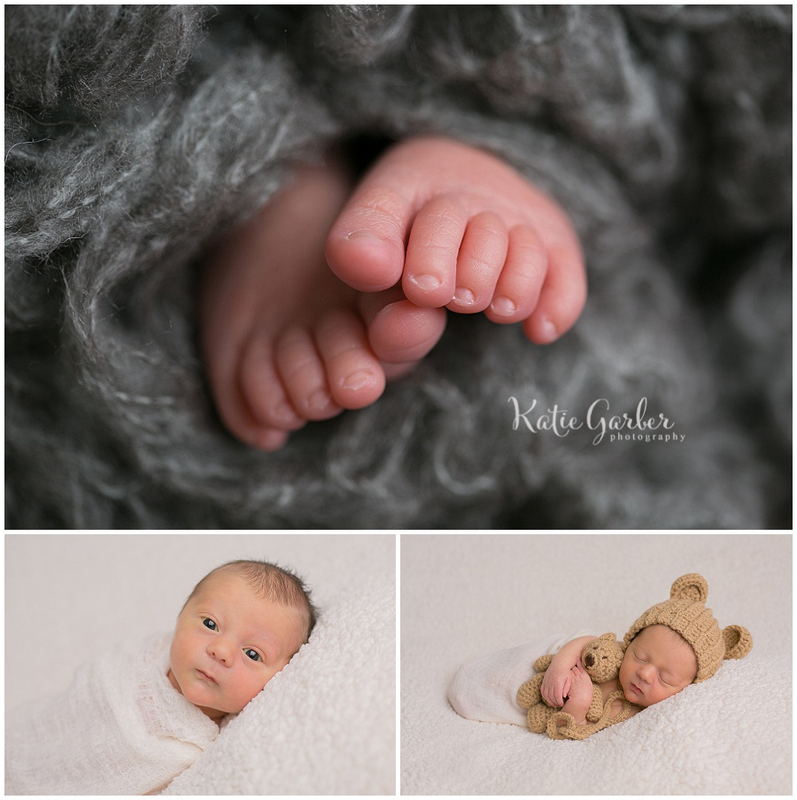 Marilyn’s newborn session was a favorite of mine during this very busy spring. 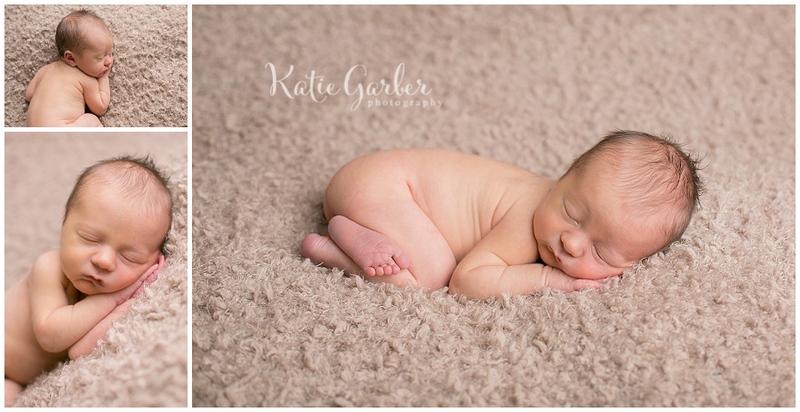 I absolutely loved snuggling with this precious baby girl…that’s easily the best part of being a newborn photographer! Her delicate little features made my heart melt, and I adore the way her portraits turned out. 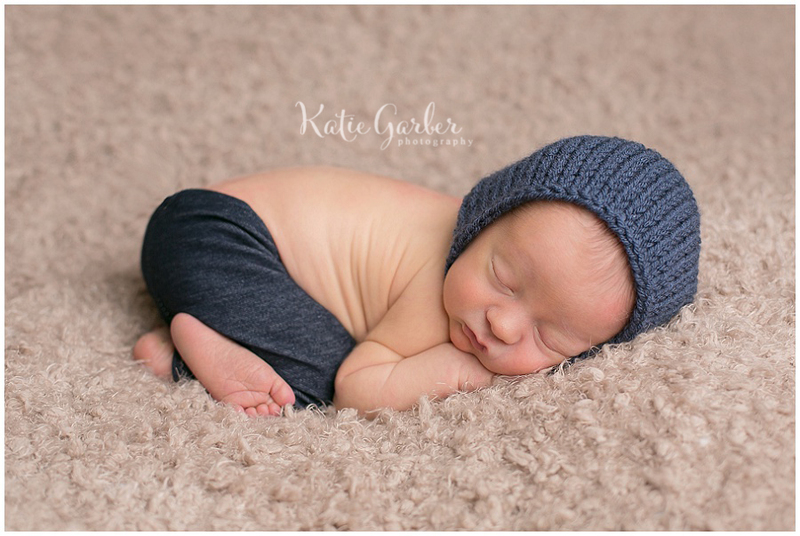 Fisher’s mama had contacted me mid-way through her pregnancy with a special idea in mind for his newborn photo session and I’m so glad she did! I have limited space for newborns each month, so it’s really never too early to secure your spot. I was so happy to help her with her vision and I love the way the rest of his session turned out, too! One of my favorite fall locations made the perfect backdrop for some photos of my friend Amy and her family. Since Amy is a photographer herself, she has loads of pictures of her daughter and husband. For their family photo session, Amy requested lots of shots of her with her daughter and I think we caught some amazingly sweet mother-daughter moments! All three of my beautiful nieces were needing some updated portraits, so we went out on a gorgeous summer evening for a quick family session. Since the youngest had just turned one year old, we even squeezed in a cake smash. My sister-in-law did a fantastic job making the birthday cake! 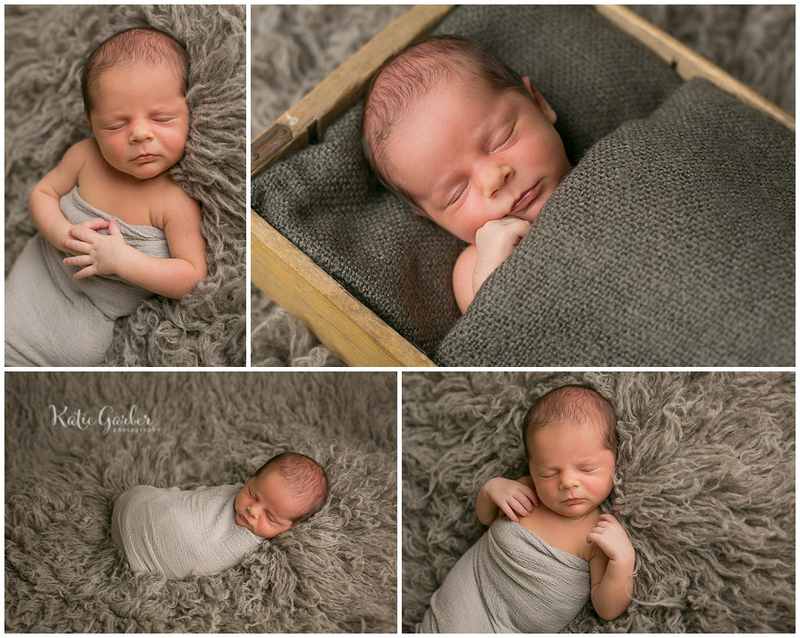 I was so excited for Logan’s newborn photo session! His family has been coming to me from the very beginning. In fact, his sister was one of my very first newborns, so it was fun to see her now as a big sister! 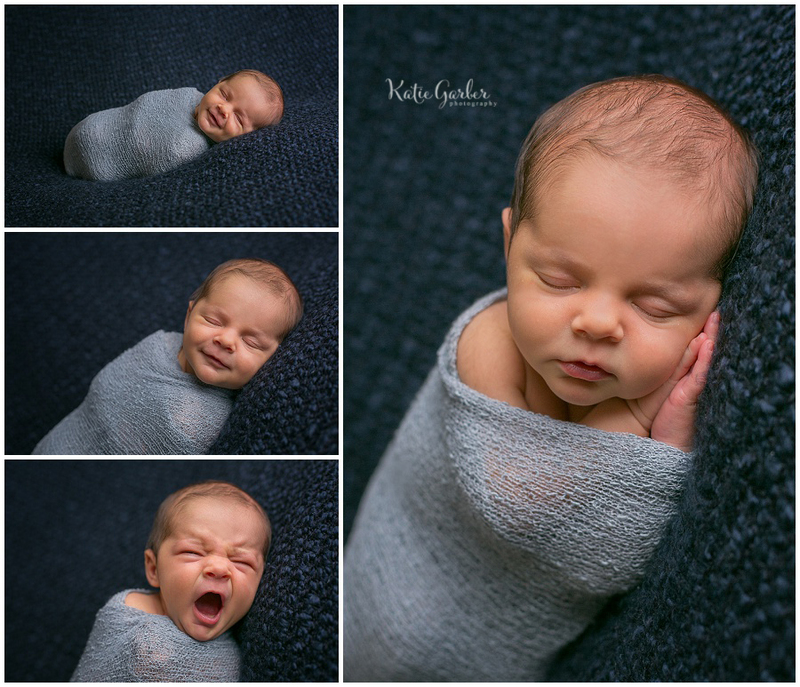 Logan had some of the cutest facial expressions and was happiest baby when he was all swaddled up. Here are a few of my favorites photos from his session! 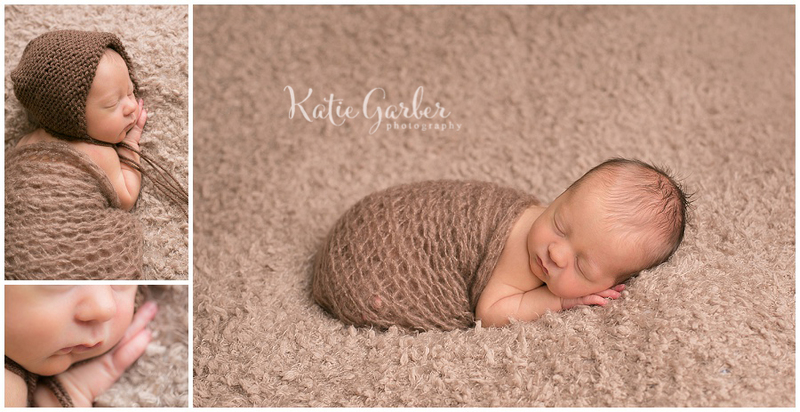 When Liam visited me for his newborn photo session, he was the perfect little model. Such a sleepy little guy! 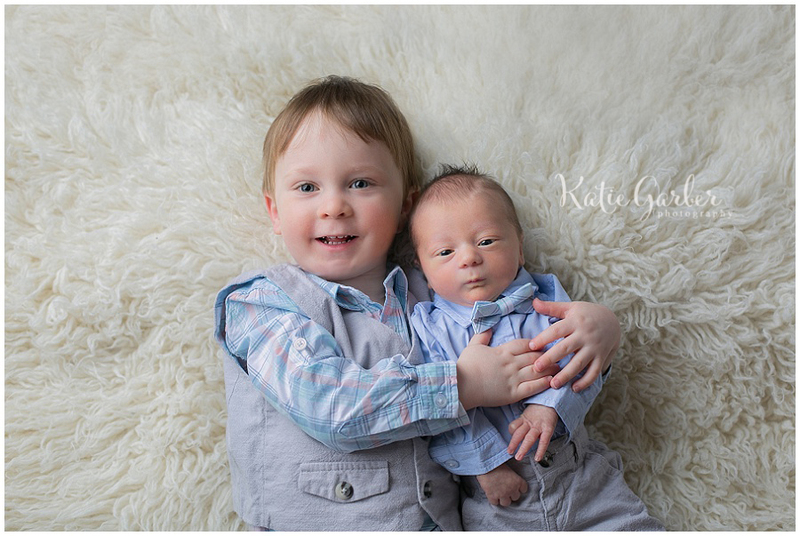 We got so many adorable pictures, including one of my favorites with his big brother who I also photographed when he was first born! Several of my previous newborns are becoming big brothers and sisters this year. It’s so exciting to see them grow up and I’m happy to help document this precious time for these families!